If you are buying an investment property, whether it’s your first or you already own several, it can make sense to take out a buy-to-let mortgage – both from a tax perspective and to make your savings go further. There are hundreds of buy-to-let mortgages to choose from but it has become trickier to find the right deal, with lenders tightening criteria to reflect less generous mortgage interest tax relief.  SPF has a wealth of experience in arranging investment finance for landlords and will guide you through the process, finding the right buy-to-let mortgage for your circumstances.